Radio in the photo is a Scout II Am only radio. Used stock radio, tested condition. Tested for functionality by our electrical department. Scout 800 are AM only. 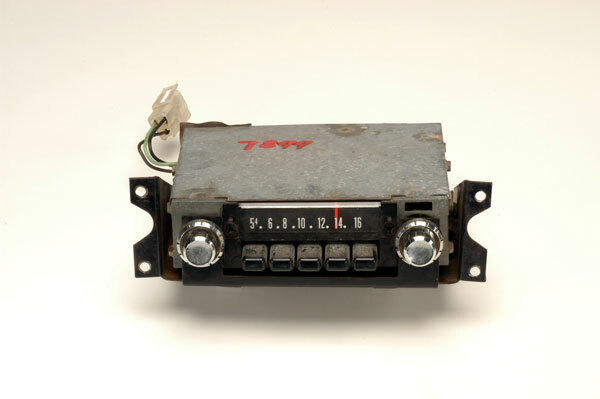 Scout II Radio's, We always have them in Am and sometimes we have AMFM Original radios.